I’ve been doing a little research comparing Fixed Mortgage Rates and Variable Mortgage rates over the past 25 years (1986 – 2010). 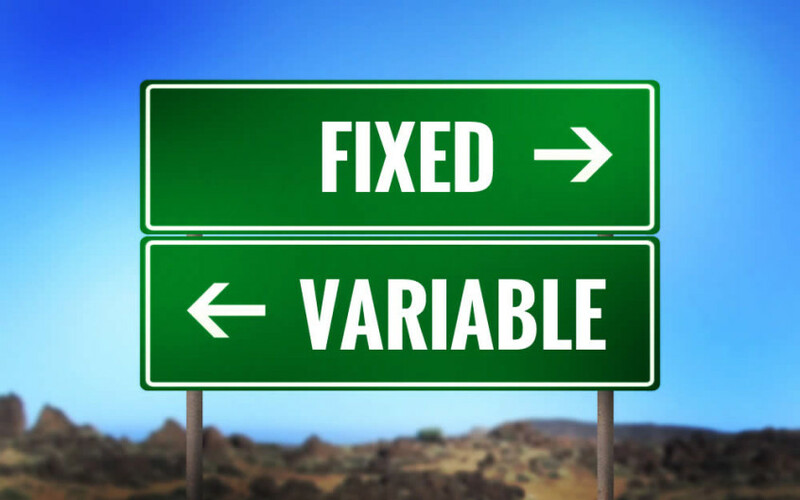 Most mortgages I see are Fixed Rate Mortgages rather than Variable Rate Mortgages. However, if we compare the actual average interest rate over the past 25 years, you will see that Variable Rate Mortgages had a lower average than Fixed Rate Mortgages. That’s right! LOWER. That’s a difference of 1.32% in favour of a Variable Mortgage Rate. Interesting statistic.